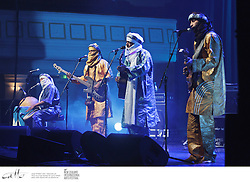 Born out of Libyas refugee camps and refined during Malis Tuareg revolutions, Tinariwen's music began as a way to highlight the persecution of their nomadic people. 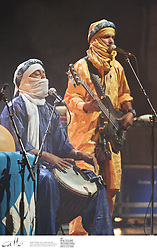 Their hypnotic brand of desert blues, based on traditional West African rhythms, features incredible electric guitar riffs and the vibrant beats of hand drums. 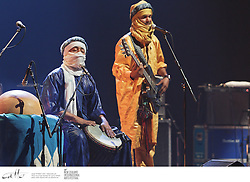 Their lyrics rage against the indifference to their plight and express nostalgia for a lifestyle that has existed for thousands of years, but is fast disappearing. 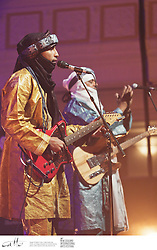 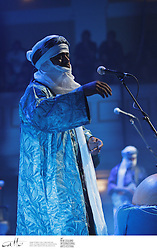 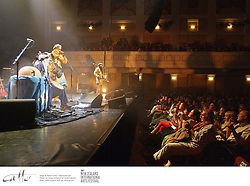 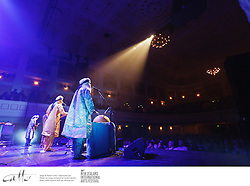 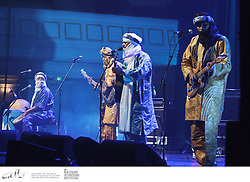 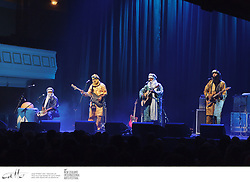 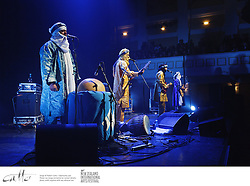 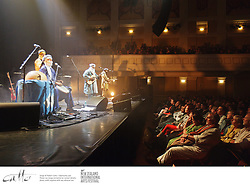 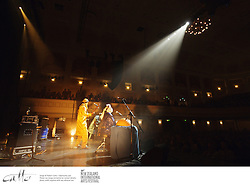 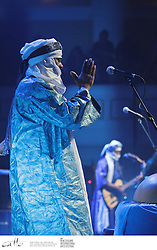 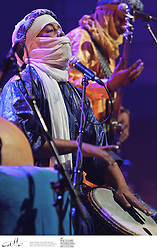 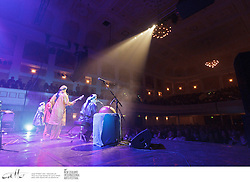 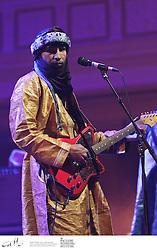 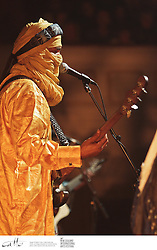 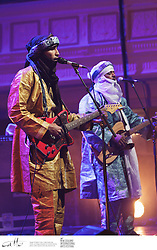 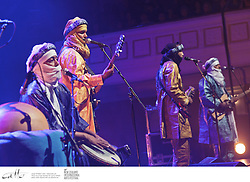 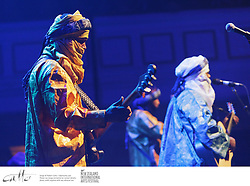 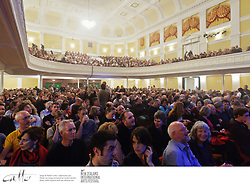 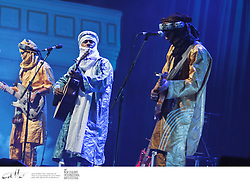 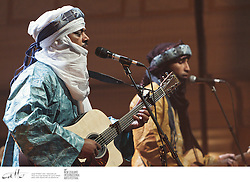 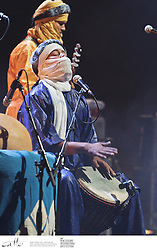 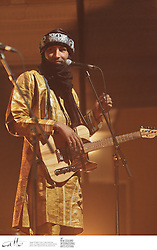 In a career that has now spanned 30 years, Tinariwen has produced five albums (their last recorded on acoustic instruments in the desert) and played over 700 major festival concerts throughout the world, inspiring everyone from Carlos Santana to Coldplays Chris Martin along the way.